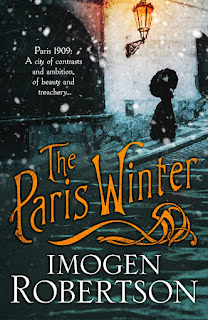 Book Review: Imogen Robertson's "The Paris Winter"
Home » books » historical » literature works » review » Book Review: Imogen Robertson's "The Paris Winter"
The Paris Winter is the tale of English woman and aspiring artist Maud Heighton. 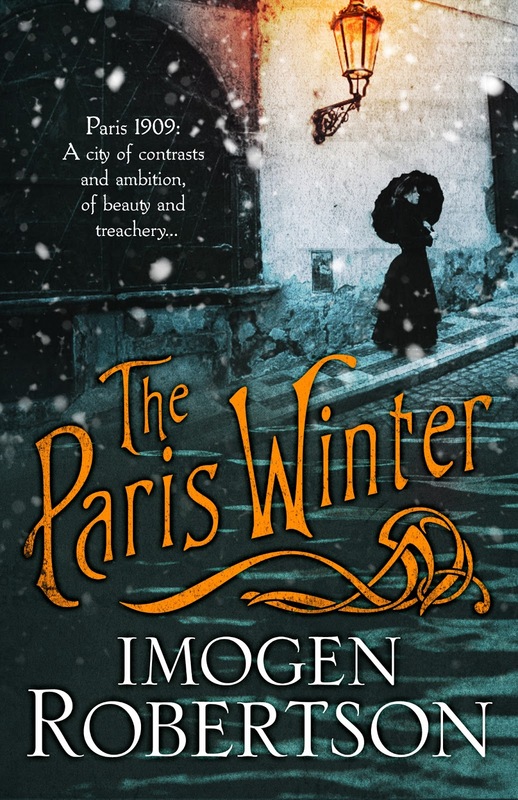 Having moved to Paris to study at the Académie, Maud soon finds herself desperate and hungry, as she struggles to feed herself. Recognising that she needs help, a rich Russian woman and fellow student, Tania arranges for her to take up a job as companion to Christian Morrel's charming and beautiful sister, Sylvie. Thinking her prayers have been answered, Maud's enthusiasm is short lived as she realises the Morels are not what they seem. Read the full review on the Literature Works website.